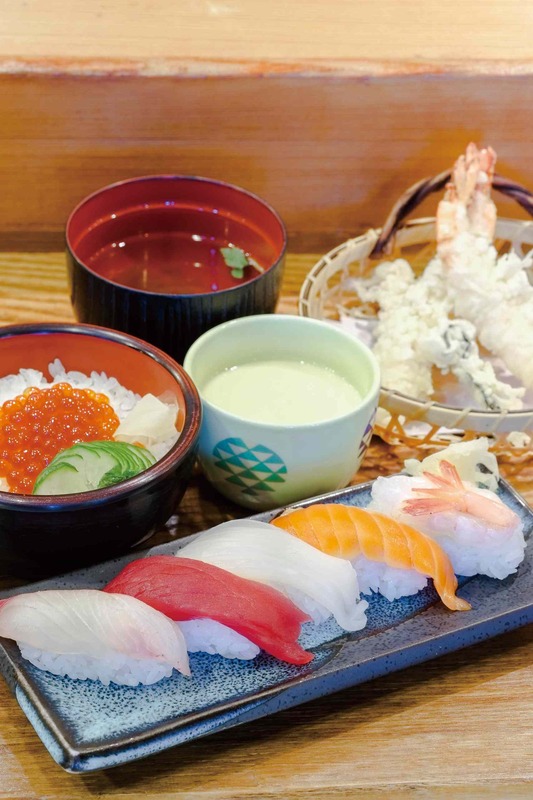 Tatsumi is the place for sushi!! 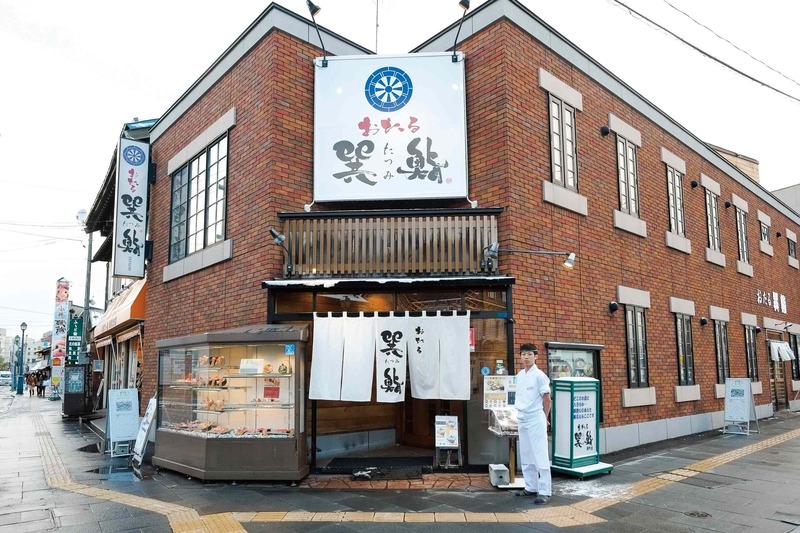 At “Otaru Tatsumi Sushi Sakaimachi”, our motto is to create the perfect atmosphere for enjoying sushi at your own pace. Counter seats are available on the first and second floors, perfect for interacting with the sushi chefs or having an intimate meal with someone special. With seating for up to 80, we’re happy to help arrange parties. 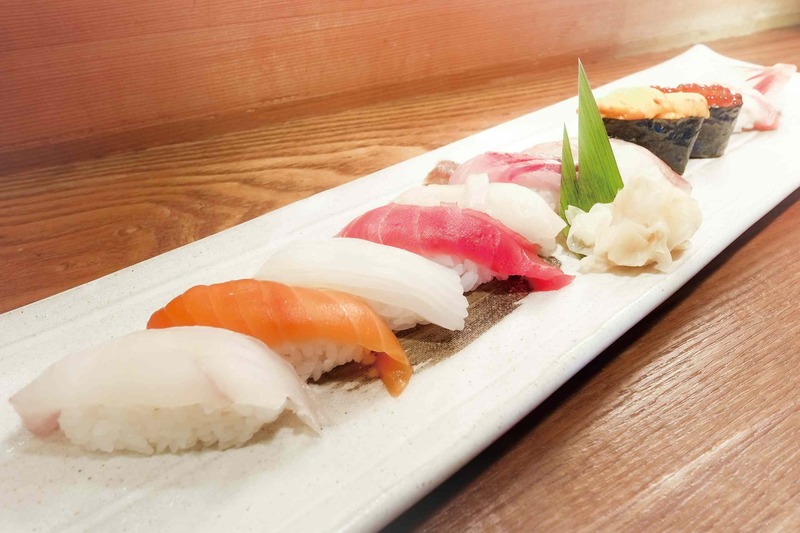 We look forward to welcoming you to Tatsumi Sushi.